♦ Í dag: Blágresi (Geranium sylvaticum) í Skorradal 12. júlí. Vatnshorn í baksýn. 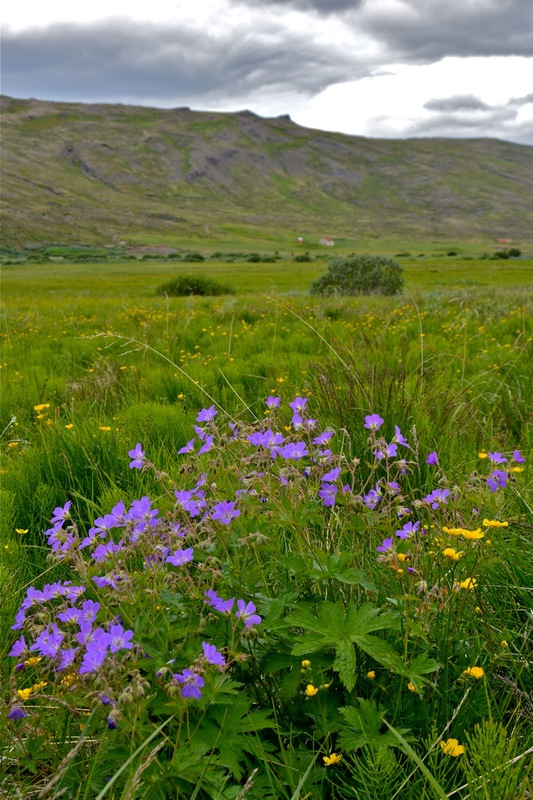 ♦ Today: Geranium sylvaticum, woodland geranium, wood cranesbill, wild Icelandic geranium – in Skorradalur on July 12th. This entry was posted in ljósmyndun | photographs and tagged Áslaug Jónsdóttir, Blágresi, Geranium sylvaticum, ljósmyndir, photography, Skorradalur, Vatnshorn. Bookmark the permalink.